Pet Central Helps is a 501(c)(3) no-kill animal rescue. 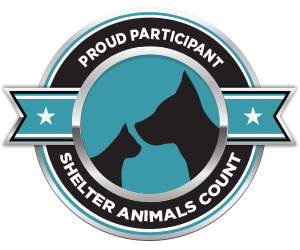 Pet Central Helps McLean County and surrounding communities by example and action. 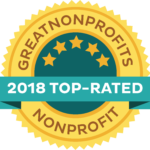 We uphold the highest standards in progressive animal sheltering, and strive to provide education and support to pets and people so that they can stay healthy and remain together. 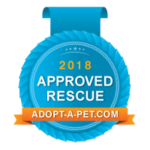 Pet Central believes that pets and people belong together and that financial circumstances alone are not reliable indicators of a potential successful adoption. We focus on a non-judgmental approach that follows the three E’s; Educate - Encourage - Enable through our interactions with the public. You can read our full Mission & Value Statement here!